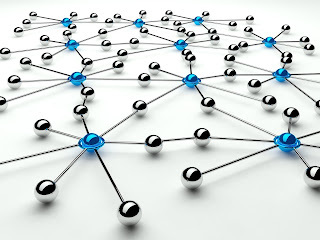 What is a Virtual Network? 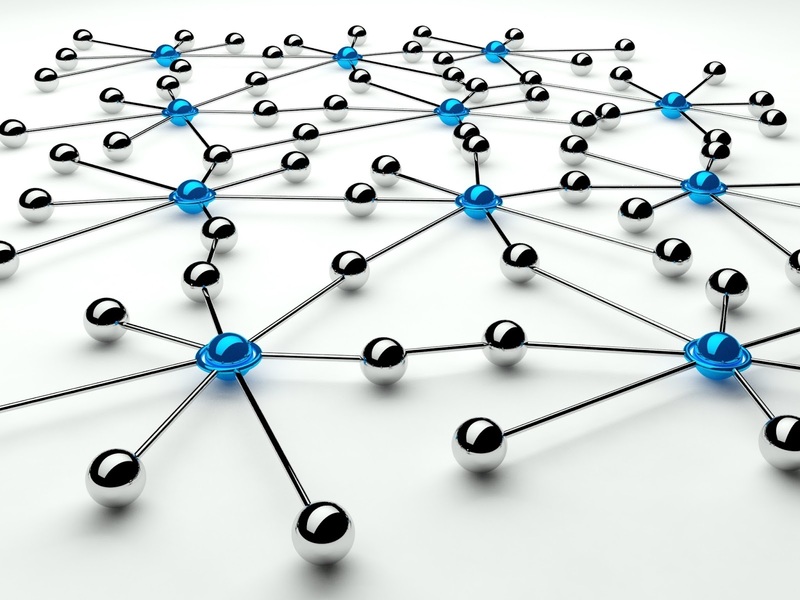 Who should manage Virtual Networks? Today, there are many technologies with the word “Virtual”, it seems that “Virtual” is a fashion word, better to remember and better to sell, like “Cyber” in the security field which is the preferred word for salespersons. Therefore, network engineers know many concepts like Virtual LAN (VLAN), Virtual Switches, Virtual Connect, Virtual Private Networks (VPN), Virtual Private LAN Service (VPLS), Virtual Switching System (VSS), etc, etc. However, I want to write in this post about three new Virtual Something that I come across lately. This is a technology that we are increasingly going to hear more often because NFV allows us to deploy network virtual appliances cheaper, faster and dynamically over an Hypervisor. These are the main advantages with regards to hardware appliances because we only need to download the software, buy a license and deploy into the virtual infraestructure, thus it is faster and more flexible to deploy than traditional network appliances. In addition, NFV along with SDN can be used in the datacenter for management and orchestration which will be useful for automating network provisioning. 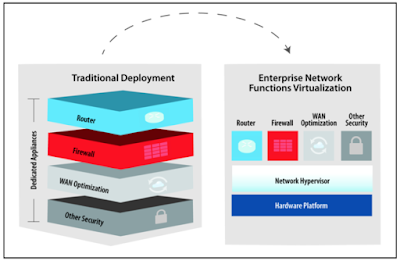 Examples of NFV are load balancers, firewalls, IDS and WAN accelerators. This is another technology which is usually implemented in big and long enterprise networks when we need to isolate networks in the most cost-effective way. 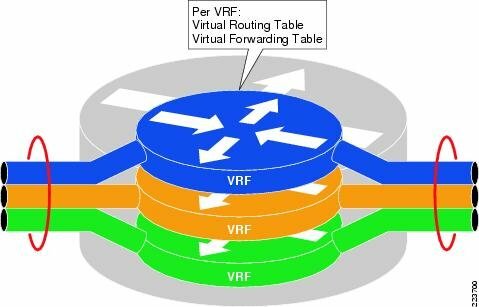 Therefore, we can have isolated virtual routers inside a hardware router sharing physical NICs, memory and CPU but with different Routing Table (RIB) in the control plane and Forwarding Table (FIB) in the data plane. On the other hand, and this is important, we shouldn't configure VRF in our router just because it is fashion, because this can make our network complex and difficult to manage. EVN is the last concept I have learnt. In fact, I learnt it when I was studying to recertify my CCNP certification. 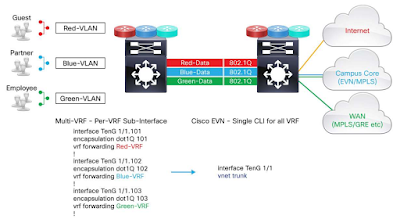 This is not a new technology or a new standard but a new way to configure easily virtual networks in a Cisco router. This concept is used along with VRF and the main advantage is that we don't have to configure each subinterface in a trunk but just once regardless of how many VRF there are in the router. Moreover, we'll be able to do troubleshooting easily with EVN because it allows to run tshoot tools for each VRF instance. Regards my friends and remember, Virtual is a fashion word, maybe we should think about another word for new technologies.